Pierre Hardy is famous for his high-fashion shoes for men and women. I had never heard of Pierre Hardy before, but I’m not one for spending what is equivalent to a car, rent or mortgage payment on one pair of shoes. 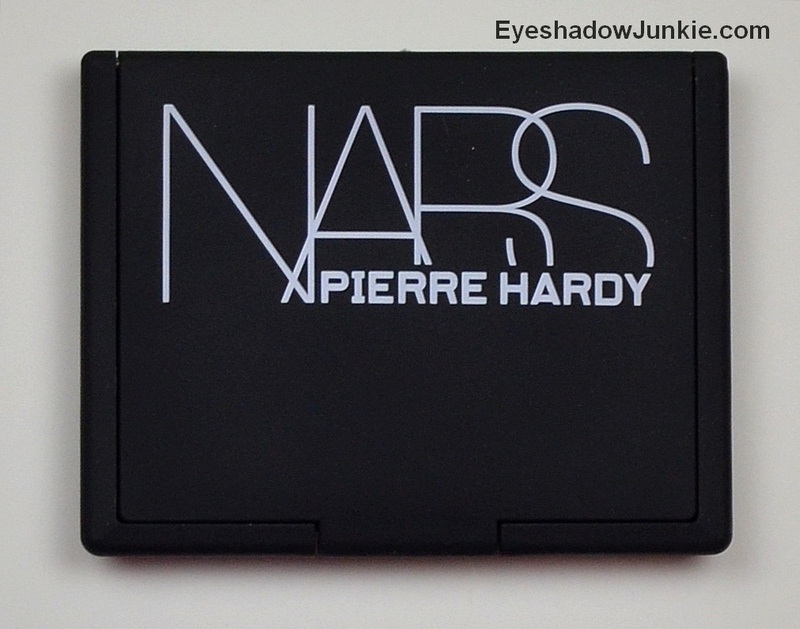 He has teamed up with Nars on a limited edition collection inspired by his 2013 shoe collection. The collection is primarily nail polish duos in special packaging that mimics his shoe packaging. 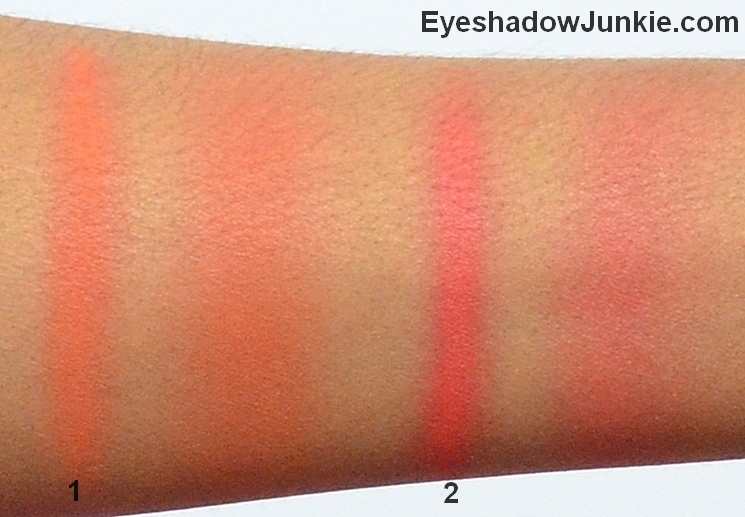 The really great thing in this collection is the only makeup items, two blush colors. Rotande is described as tiger lily (a peachy-orange). Boys Don’t Cry is described as pink grapefruit (pinky red). I am typically not impressed by limited edition collection pairings with other famous people. Unfortunately, the products are usually crap. 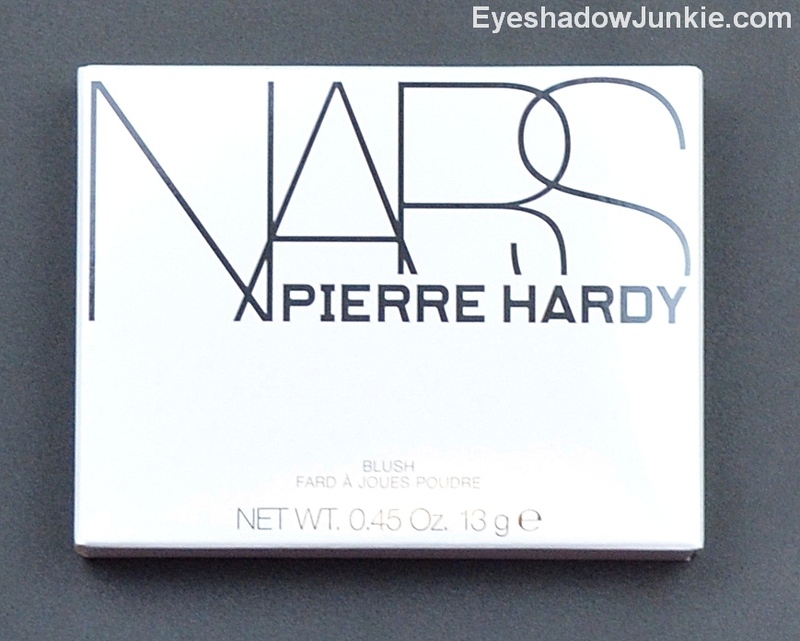 Not Nars specifically, but other brands as well. When I saw the promo pictures of the blush in this collection, I thought the colors looked promising, but… Bloggers who get products for free said positive things about them (I’m not one of those bloggers), so I was intrigued. I took a chance and bought it online and I must say these blushes are flipping amazing. 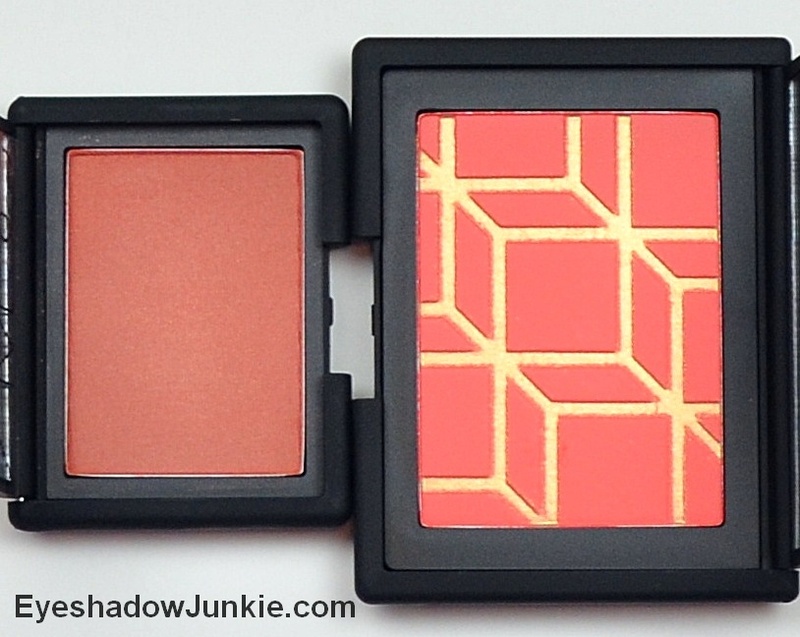 If you’re more a fan of matte blushes, like me, don’t be afraid of these. The gold shimmer is an over-spray. In fact, if you say “boo!” the gold sparkle will take off running. I was able to remove the sparkle using a pencil brush. The shades themselves are matte and fabulous. The bad? There isn’t any. The inconvenient? It’s pricey. 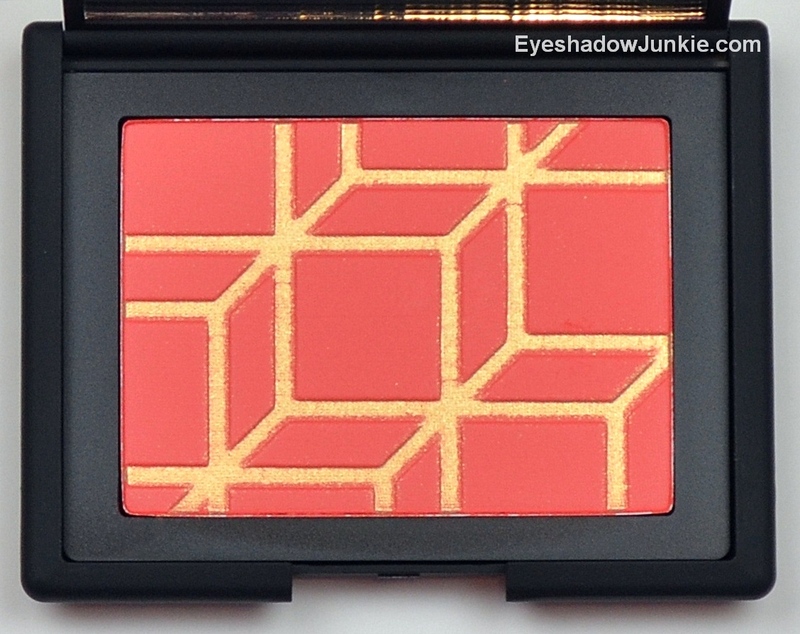 Nars permanent line blushes are $29 for 4.8g. These are $41! 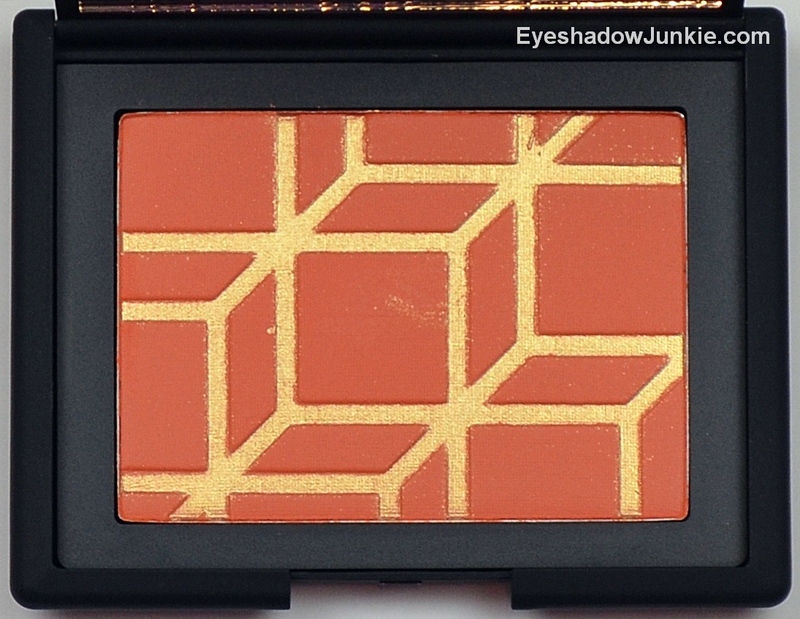 I’m hoping Nars adds these colors into its permanent collection for its regular, not cheap, price. You can buy these online now at Narscometics.com. It will be in stores by early May. You must check these out.